Margaret Atwood at her best! 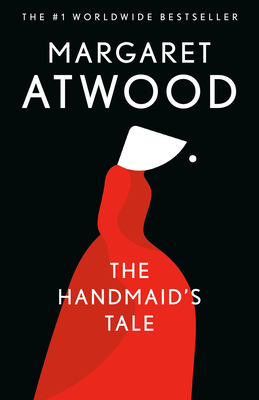 Written like a diary from the point of view of Offred, we see the effect that a fundamentalist theocracy has had on the United States and the citizens who were forced to become part of it. Absolutely fantastic read.